Uber CEO Travis Kalanick’s parents were involved in a tragic boating accident while boating at Pine Flat Lake in Fresno County, California. 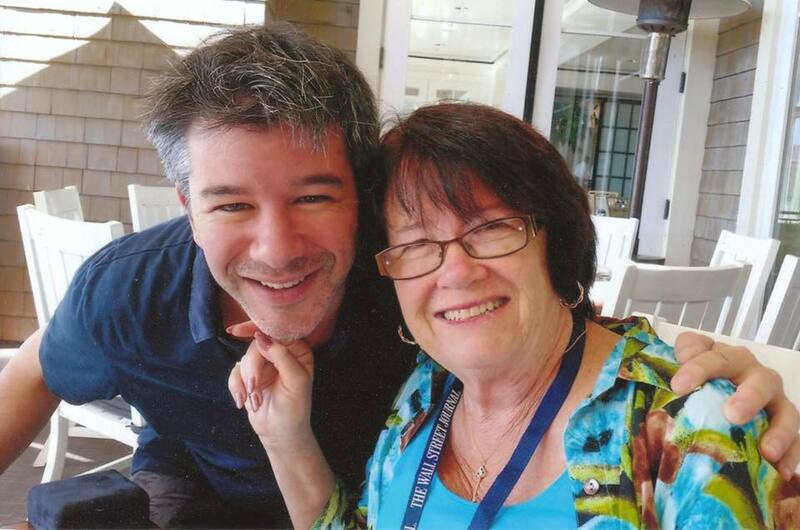 Kalanick’s mother, Bonnie Kalanick, passed away, while his father is in critical condition. Uber issued a statement, calling the event an unspeakable tragedy. “Our thoughts and prayers are with Travis and his family in this heartbreaking time,” it said. A local news outlet reported that Kalanick’s parents had been boating on the upper Kings river when their boat struck a rock. The two were injured in the collision, and the boat’s debris was discovered two hours later by the police. By then, Bonnie Kalanick, 71, was already dead. Kalanick’s father, Donald Kalanick, 78, was airlifted to the hospital, where he’s in serious condition. Kalanick’s parents were avid boaters, and went on frequent boating trips. Kalanick had been close to his parents, often sharing pictures with them on his Twitter. Just two weeks ago, he’d shared a heartfelt message for his mother on Mother’s day.